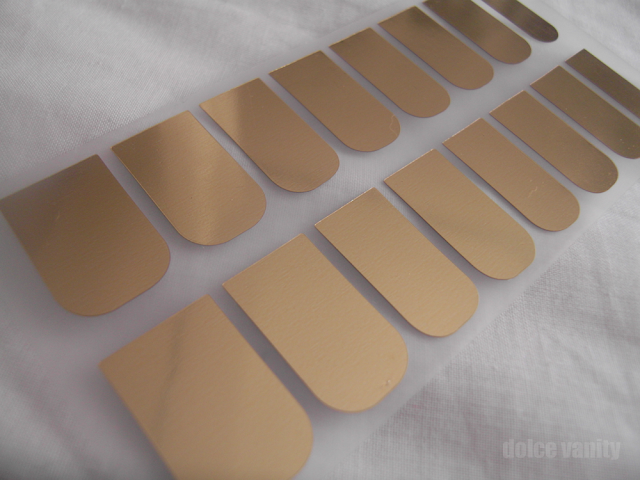 Once out of the foil packaging the nail art stickers are stuck to a plastic sheet. 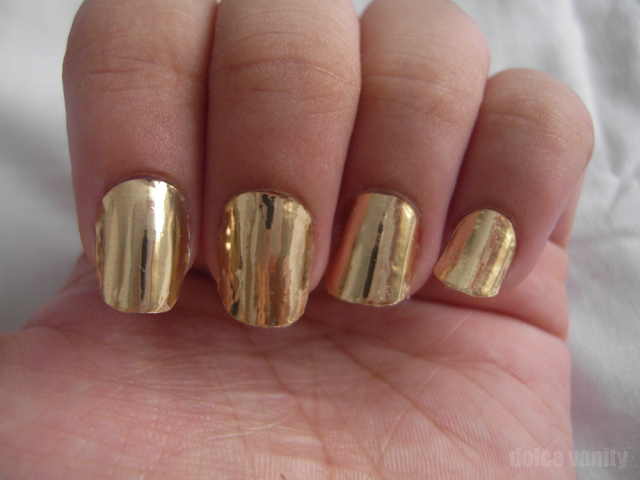 Make sure your nails are free of nail polish, cream, and oils. 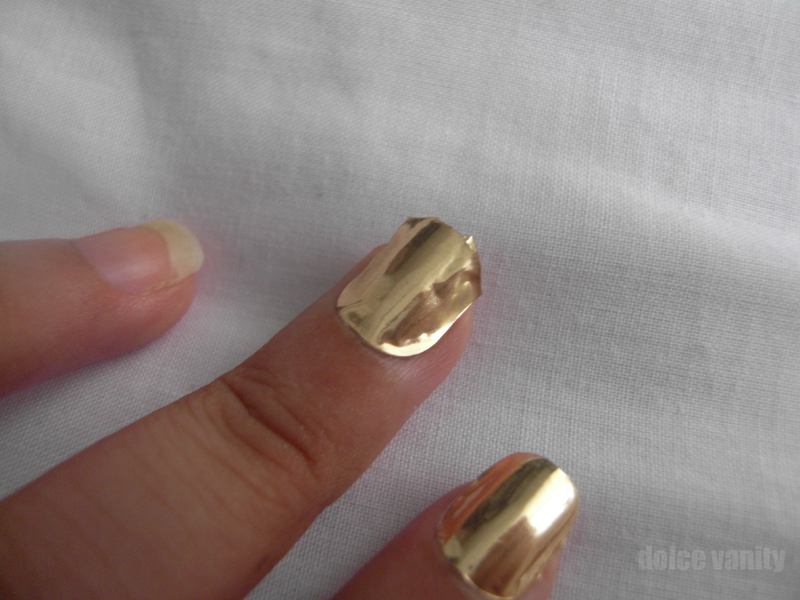 Gently buff the nail to get rid of oils etc so you have a good dry base to allow the sticker to stay on the nail. Gently push back your cuticles and trim your nails. Find a sticker that is roughly the same size as your finger nail. It doesn't have to be exact as you will need to trim it to size to get it to fit. 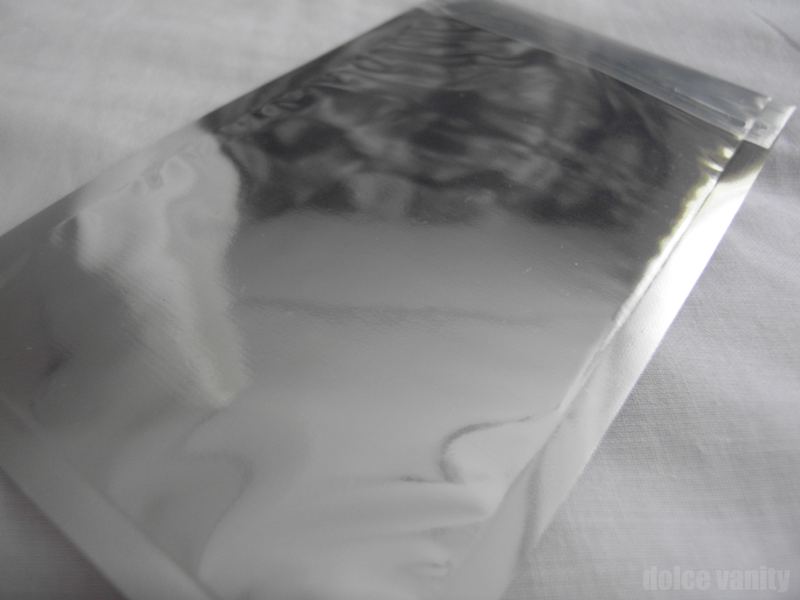 Cut out the sticker that you will use and gently peel from the straight edge and lift off the plastic backing. 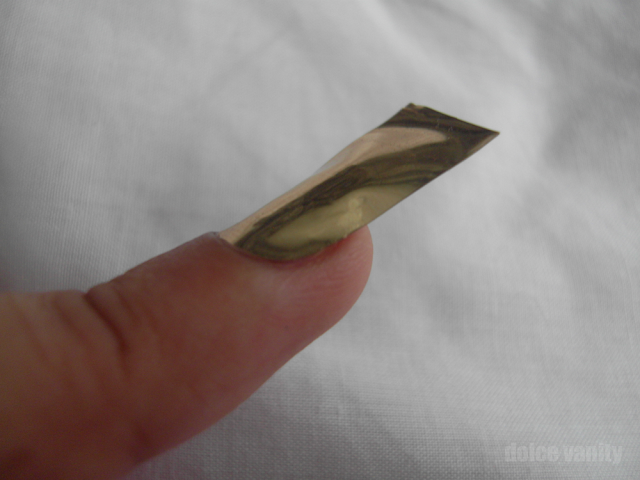 Excess cut ... get a cuticle stick and with the flat side smooth it over the nail bed especially along the sides and by the cuticle. 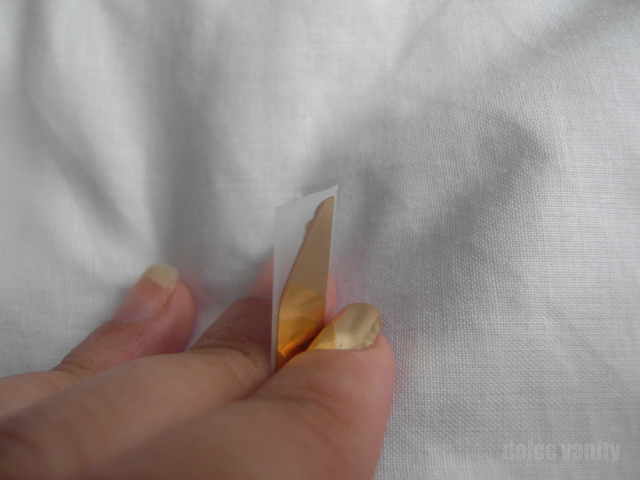 Then using a nail file, file downwards to get rid of any snagging / excess sticker. Would I Purchase : These were sent to me to review but if I was a paying customer, I do feel I would buy these. 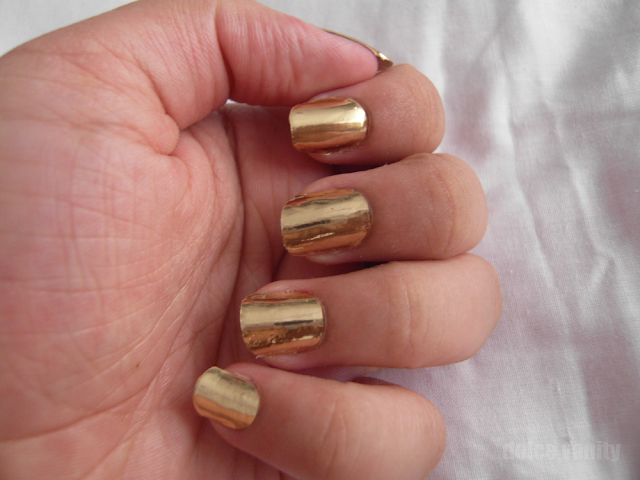 With practice comes perfection and for a quick nail decoration they are very reasonable priced. But omg, i am LOVING these gold ones. Kinda totally worth it for a night out just cuz of how shiny and blingy they are. I love it!